You sort of expected this to happen but naively hoped they would think it best not to bother you with such things on a Friday night. And pigs might fly. So after completing all the relevant phone calls and squaring it with your fellow parent, you set about finding that pesky blow up mattress you took camping approximately a year before. Forget all those TV dramas you were hoping to catch up on, there’s blowing up to be done – and lots of it. Well you don’t need to daydream to achieve such a feat. Just invest in a truckle instead! With a luxury pocket sprung mattress added, the truckle is more than just a ‘put up’ bed for children only. It’s a spacious yet cosy place to sleep which at 90cm wide is just as sturdy and comfortable as a standard single bed. So not only does the truckle bed come in handy for your child’s sleepovers, it’s also great for adults too, should you ever have friends to stay. 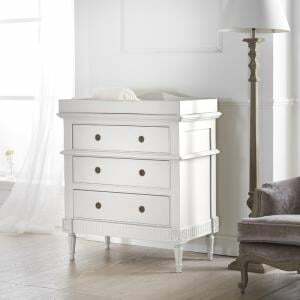 It is possible to fit a truckle beneath a single or double children’s bed at Little Lucy Willow. 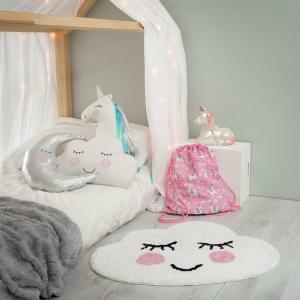 A double bed might not seem like a necessary purchase for a child but increasing numbers of parents are choosing to invest if they have the available space. 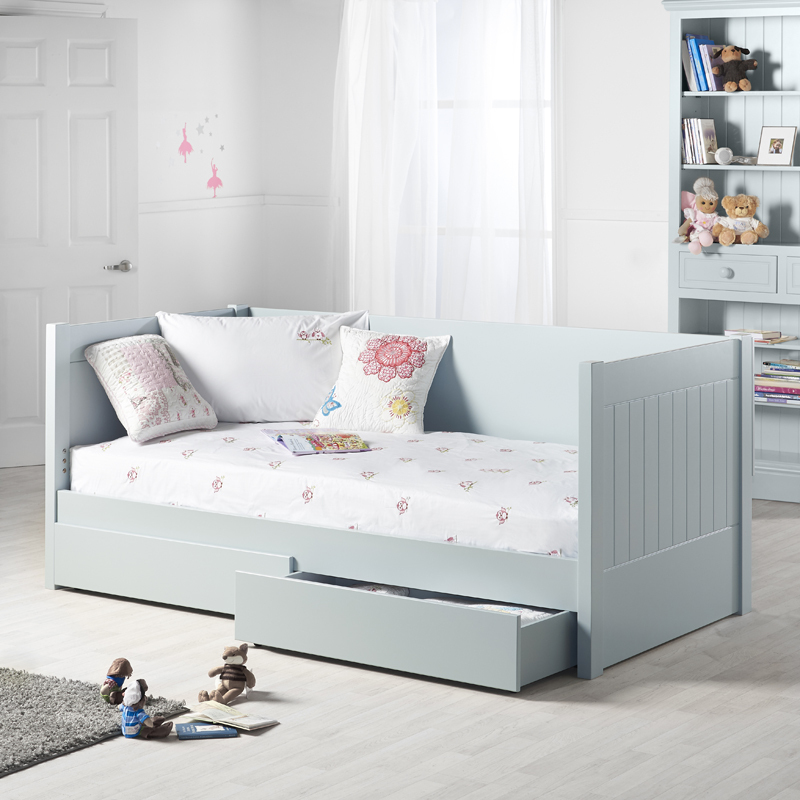 Not only will this last your child through their childhood and their teens, it will serve a handy guest bed when they eventually leave for pastures new…For now though, your sleepover capacity will be the stuff of legend with a double truckle bed to boast of! The truckle beneath a double bed will be the size of a single bed, but this means there will be plenty more room for storage in the remaining space if you wish to use it. If a truckle bed isn’t on your list of requirements, perhaps more bedroom storage is. So why not use the available space to stow belongings instead? 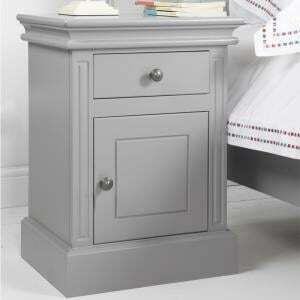 At Little Lucy Willow we can add underbed storage for you in the form of either one large drawer or two smaller ones. With ample space for bedding, clothes, toys or books this is an ideal way to make the most of the space under your child’s bed in a neat and organised way. And the best bit? The easy pull-out mechanism means there will be no need to drag every single item out before finding whatever it is you’re looking for! 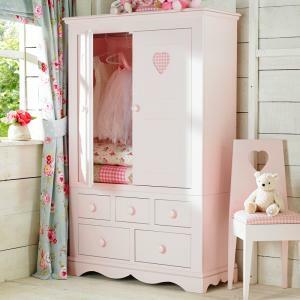 If your child’s bedroom is too small for a standard sized bed or wardrobe perhaps, Little Lucy Willow can help. Our exclusive collections are designed and handmade in house which means we can tweak any measurements if needed to suit your requirements. Longer, shorter, wider…just let us know what you need! Want to know more about our children’s bedroom furniture? At Little Lucy Willow we put comfort and safety above all else. Stunning design is just a bonus! Our furniture is luxurious, affordable and built to last. We want to make sure you enjoy your shopping experience with Little Lucy Willow from start to finish. That’s why we are always ready to take your call and help you create a girl’s or boy’s bedroom that is perfectly suited to their needs - and dreams! 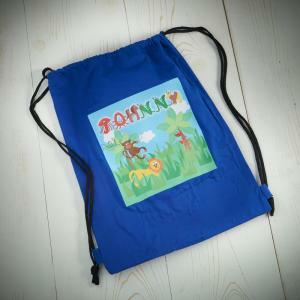 Contact a member of our friendly team on 0845 8030988 or email enquiries@lucywillow.co.uk with any questions about our products or to place an order. 0 Comments To "Impromptu sleepover? Truckle beds might become your best friend"